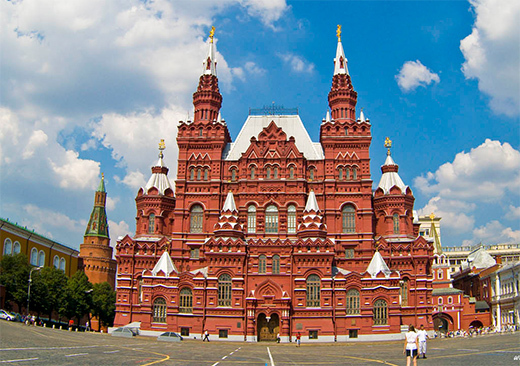 The imposing crimson building on Red Square’s north side is the State Historical Museum. 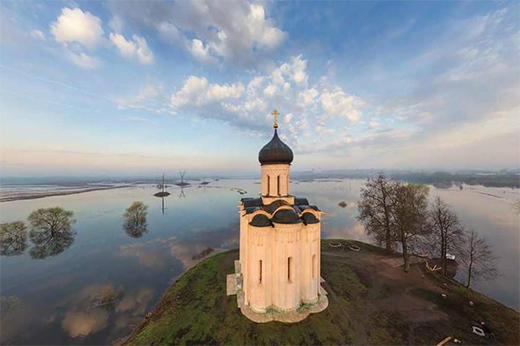 Designed by V. Shervud, it was constructed to commemorate national history and to trace the development of Russia and its people from ancient times to late 19th century. 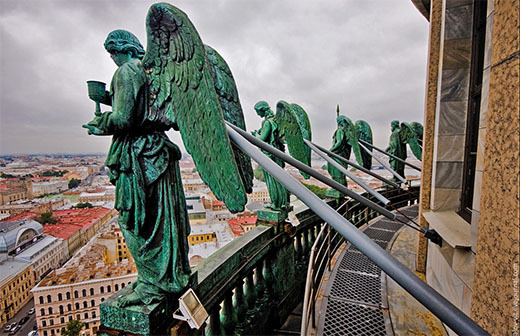 Its exhibitions include the relics of the prehistoric tribes which once inhabited present-day Russia, as well as priceless artworks owned by members of the Romanov dynasty. The site where the museum now stands was formerly occupied by the building of the first pharmacy in Russia, built on the order of Peter the Great. Later, the space was host to the famous Moscow University, founded by Mikhail Lomonosov in 1755. Finally, by the decree of Alexander III, the Historical museum was built with the support of Russian historians, philosophers and artists. 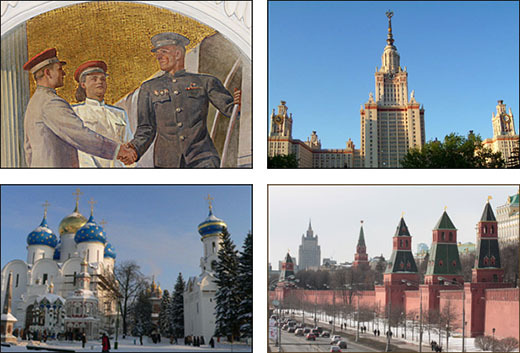 Their interest in the preservation of Russian history is reflected in the exposition. 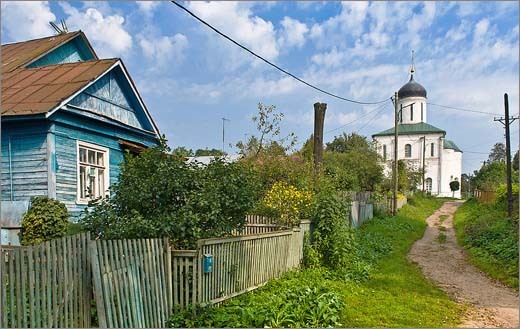 Notable items include a longboat excavated from the banks of the Volga River, gold artifacts of the Scythians, birch-bark scrolls of Novgorod, manuscripts going back to the 6th century, Russian folk ceramics, and wooden objects. 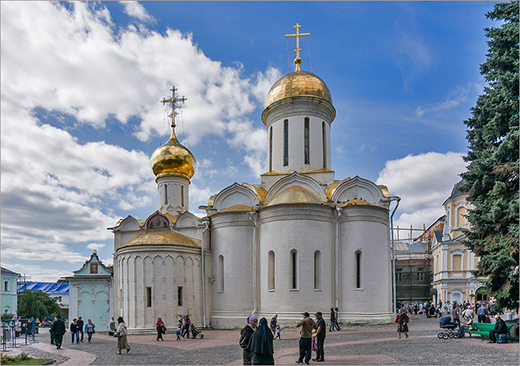 The library boasts many ancient manuscripts and the largest coin collection in Russia. The total number of objects in the museum's collection number in the millions. 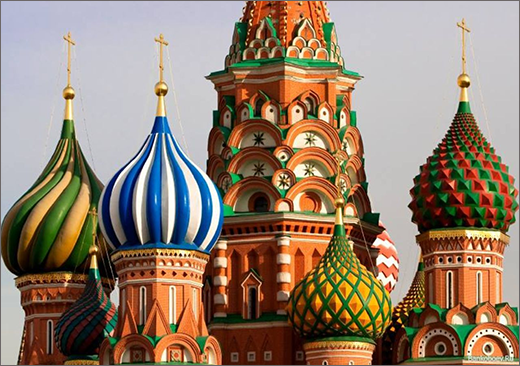 If you have some free hours and you want to have a closer look at the Russian history, we recommend you to visit the State Historical Museum with your Moscow tour guide.